The Child Poverty Collaborative is partnering with Cerkl to better engage their community of leaders and supporters. 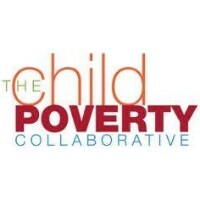 The Child Poverty Collaborative works to bring diverse organizations and individuals together who share the same goal – to make Cincinnati a place where all children and families can thrive and reach their greatest potential. The Collaborative’s objective is to move 10,000 children and 5,000 families out of poverty in 5 years. That’s a big goal; so the Collaborative sought a platform to help them engage, inform and inspire their community. 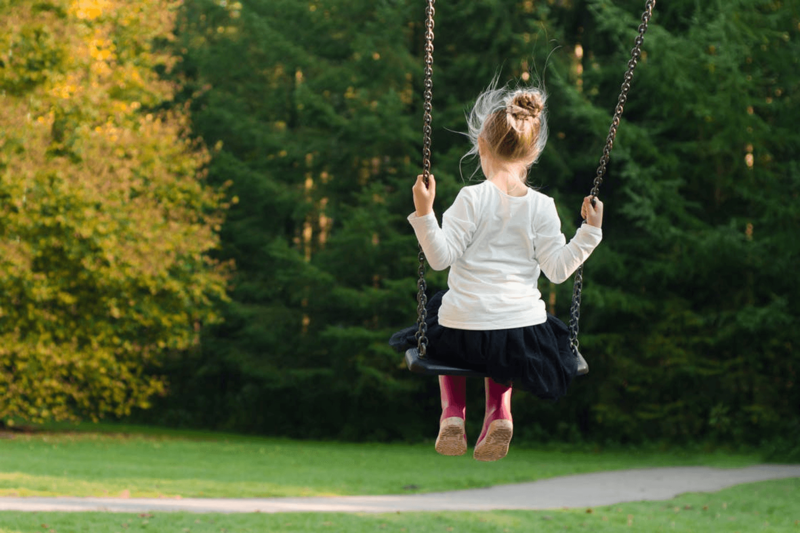 With their new Cerkl partnership, Child Poverty Collaborative supporters will be a part of a real, personal conversation about child poverty in the Cincinnati community. We are inspired by your movement and can’t wait to help you achieve your goal. Welcome to Cerkl!